When the mercury starts to plummet, it can only mean one thing — it’s time to hit the slopes. 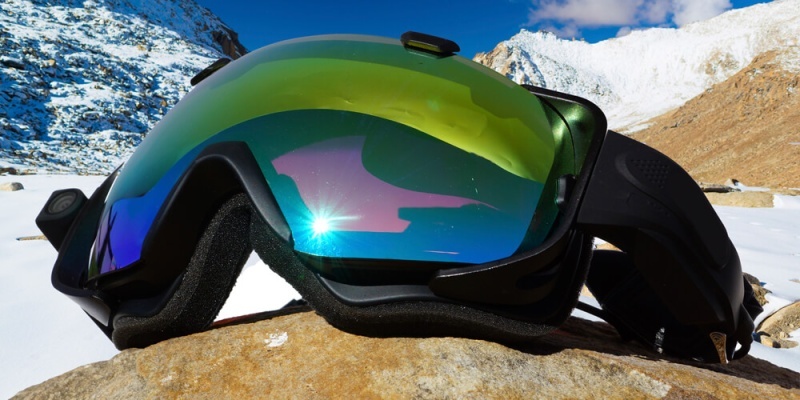 Here’s a roundup of the best skiing and snowboarding gear for the upcoming winter season. 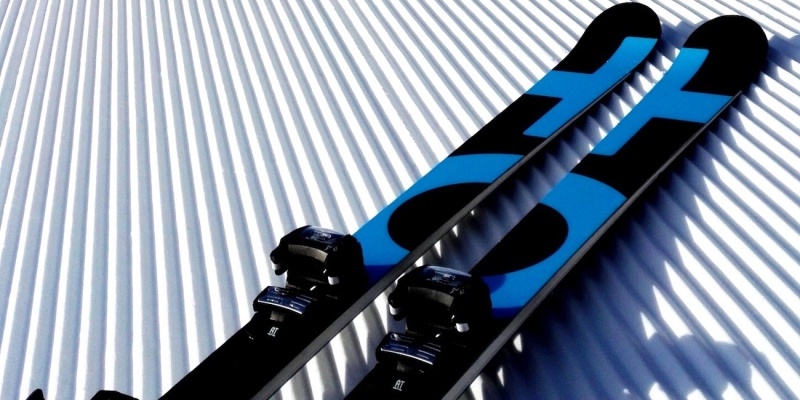 Do you need your own skis to go skiing? Not necessarily. Most resorts allow you to hire skis and snowboards. When is the best time for skiing and snowboarding? This varies with location; in the northern hemisphere, January to March is when the snow is at its best. Is skiing off-piste safe? Because you’re not on managed slopes, there is an increased risk of avalanche. Do your research and take proper precautions. The summer sun is relaxing, and fall’s color is beautiful. 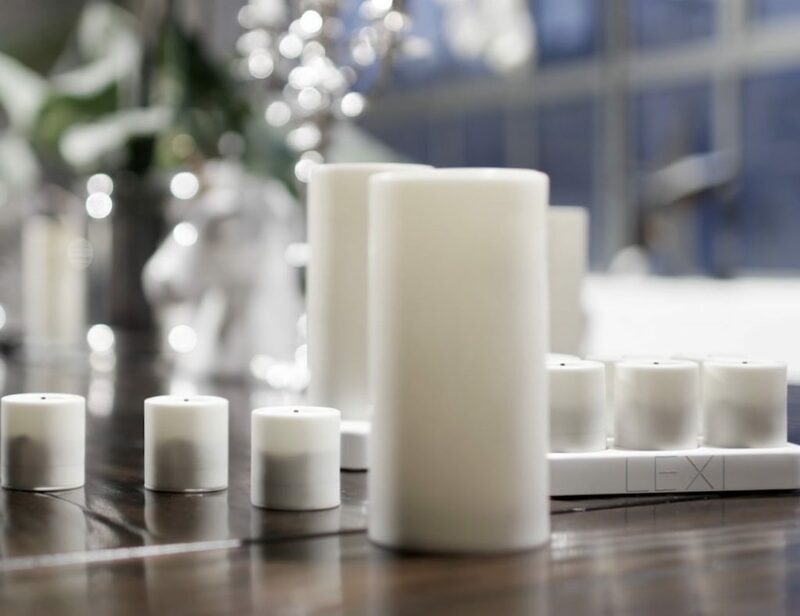 But for many of us, nothing is quite as exciting as those first few snowflakes of winter. If you’ve been waiting all year to hit the slopes, check out this roundup of awesome skiing and snowboarding gear. 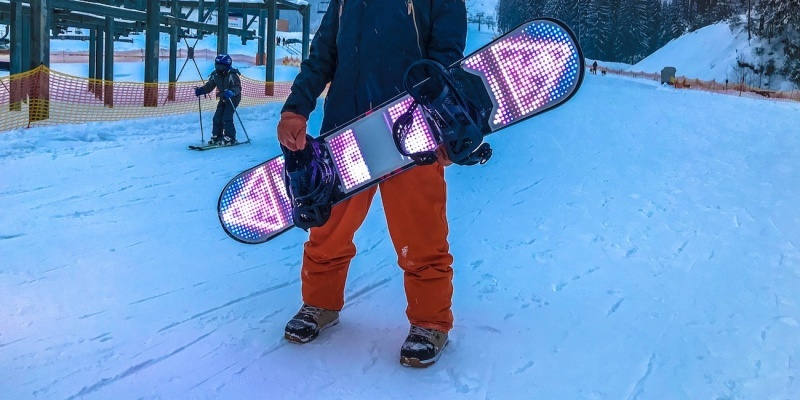 Snowboarders with a sense of style will love this lighting kit. With 1,000 LEDs and 50 lighting modes, it adds some serious razzle dazzle to your board. It even has 8GB of storage for holding thousands of light sequences. 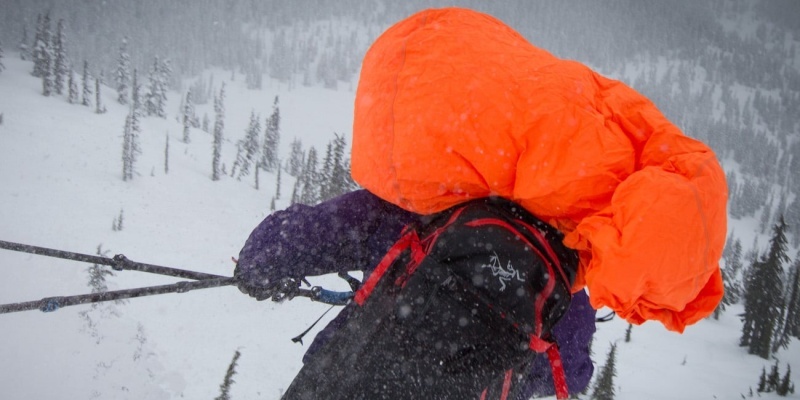 This spacious backpack is pricey, but it could save your life in the event of an avalanche. When the snow starts to fall, you can deploy the built-in airbag to create a pocket of air. Furthermore, you can use the airbag over and over again. Ever wanted to own custom skis? Now you can, thanks to AI. ORIGINAL+ takes account of your weight, height and skiing skills to build your perfect skis. 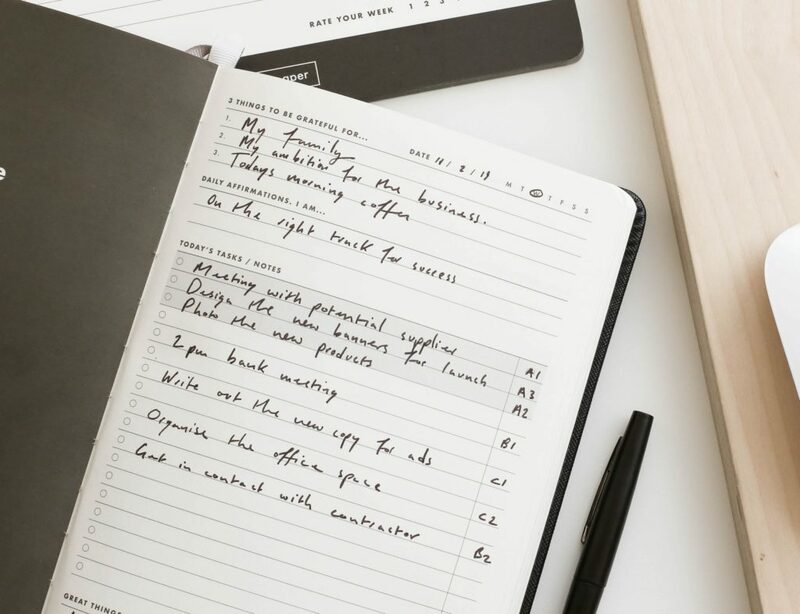 You can also choose between different styles based on your preferred terrain. 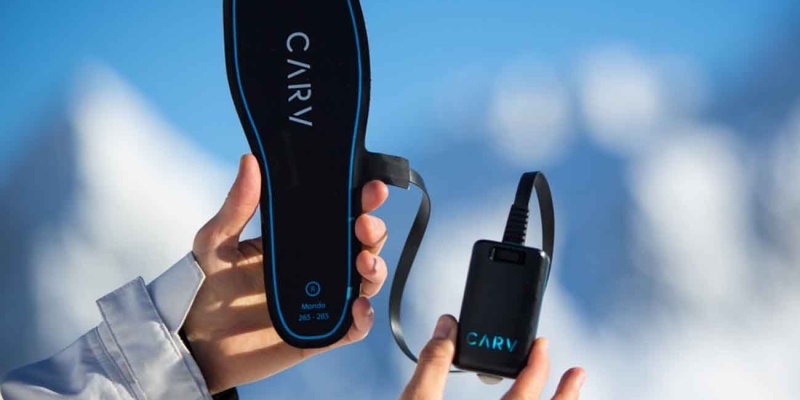 Carv uses smart inserts to collect data on your skiing technique. You can then view your stats, compete on a global leaderboard and get real-time coaching tips via the companion smartphone app. These goggles from Cyclops Gear have a built-in HD camera, meaning you can capture every crisp turn and big air jump in 1080p. They also have dual layered anti-fog lenses that block 100% of harmful UV rays. Covering your face is pretty essential when you’re speeding through a blizzard. 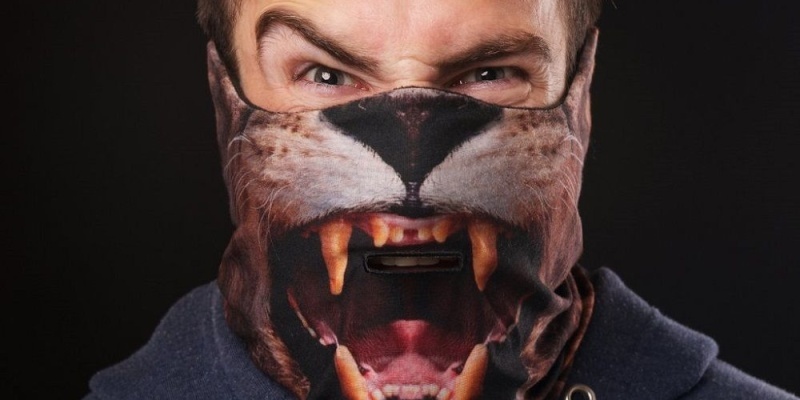 This awesome mask from Beardo should intimidate your competition and stop your skin from feeling roar (apologies). 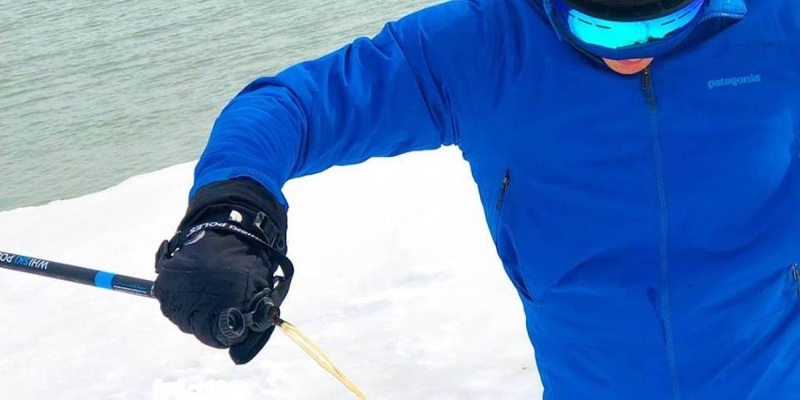 Carving fresh powder is thirsty work. 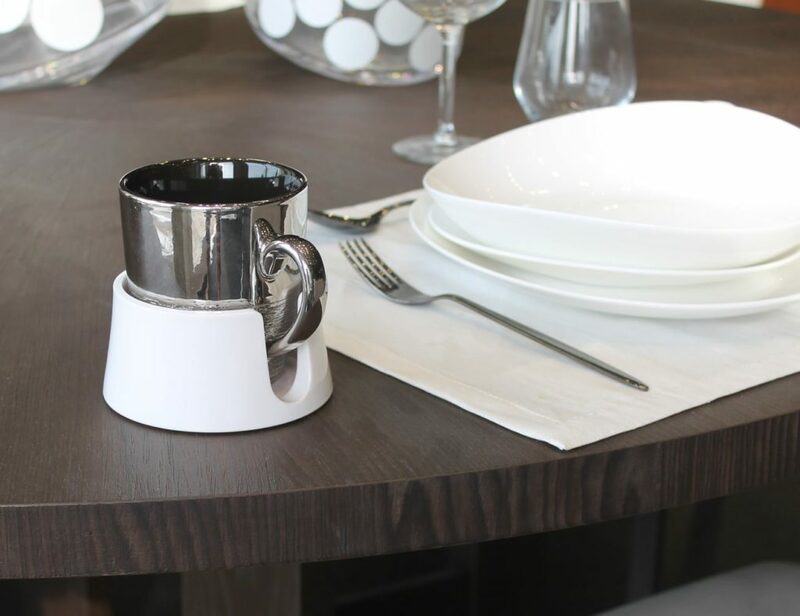 With this innovative flask, you always have refreshment close at hand. You simply unscrew the top of the pole to reveal the hidden liquor. 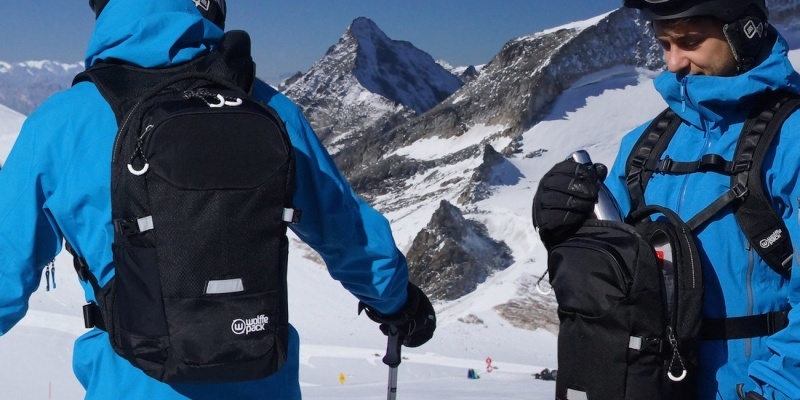 If you plan to stick to the piste, this backpack will better fit your needs. The Summit has a special orbital system that allows you to hang the pack on your front. This makes it easier to ride on chairlifts and access the contents of your bag. 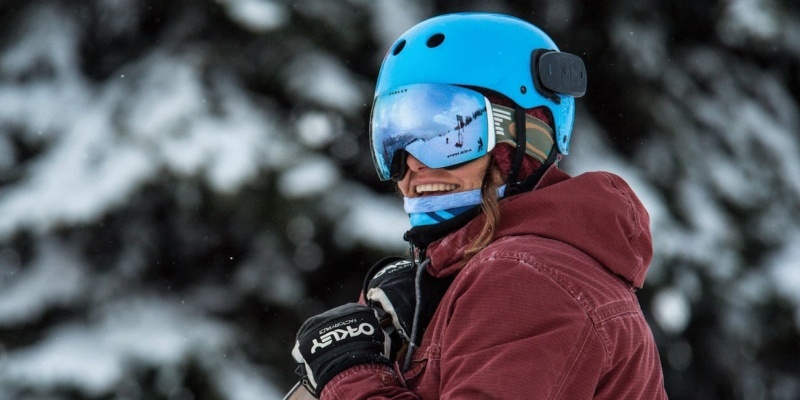 This amazing device turns your helmet into a Bluetooth speaker. 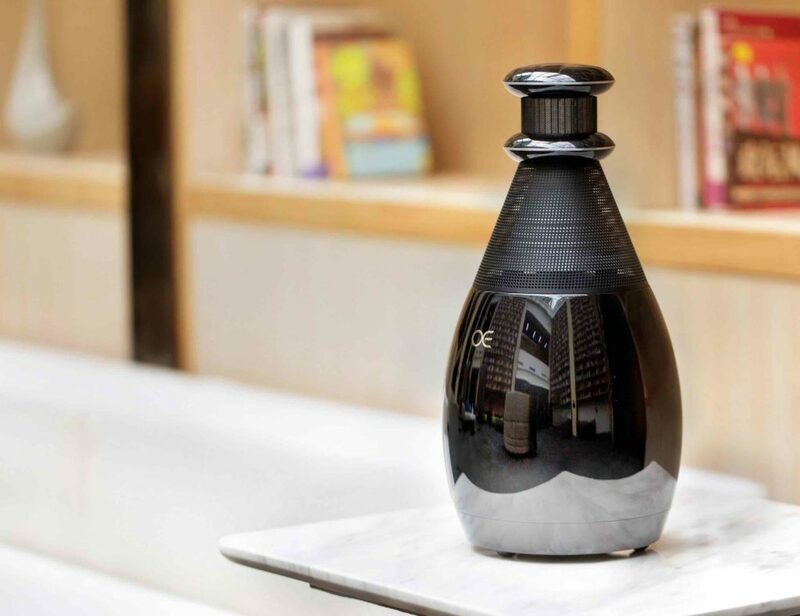 Vibro-Audio sound technology delivers a full surround sound experience, and you can even answer calls while you carve a line. Whether you’re brand new to snowsports or a mountain veteran, these products should improve your adventures on snow this winter season. 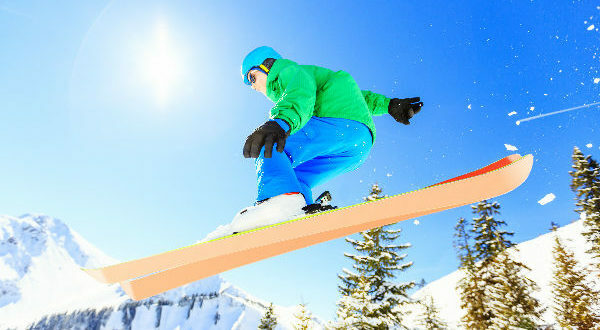 What’s your favorite skiing and snowboarding gear? Leave your tips in the comments!